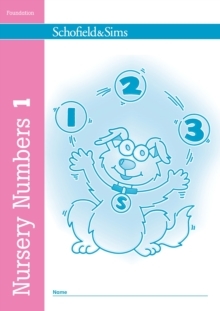 Nursery Numbers is a series of graded activity books that reinforce mathematical language and early number skills, including matching, sequencing and counting. The books cover concepts such as money, shapes and measures and feature the appealing character of Scamp the dog. 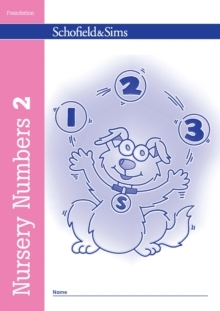 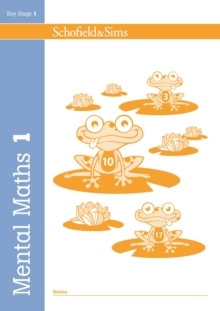 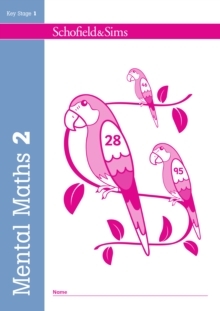 Book 4 includes: numbers to 10, adding more, simple addition using pictures.